Academy Medical's founder Dan Shaw received a very heartwarming request from Midshipman Second Class Michael Pifer of the U.S. Navy. Academy Medical's team attended the Coalition for Government Procurement’s Fall Healthcare Forum in Falls Church, VA November 7, 2018. 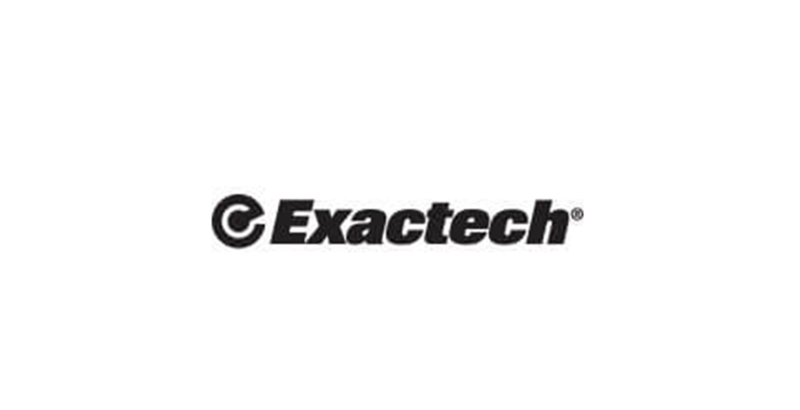 Exactech’s innovative bone and joint restoration products have been added to our SAC Top 20 National Prosthetics Implant Contract. 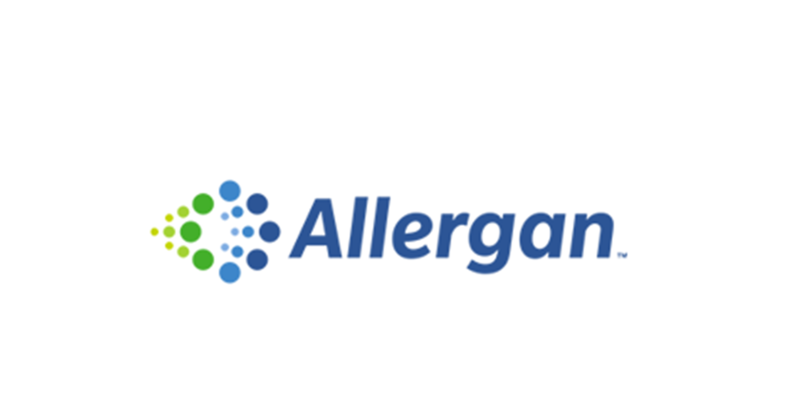 Alloderm and Strattice, from Allergan, have been added to our SAC Top 20 National Prosthetics Implant Contract. 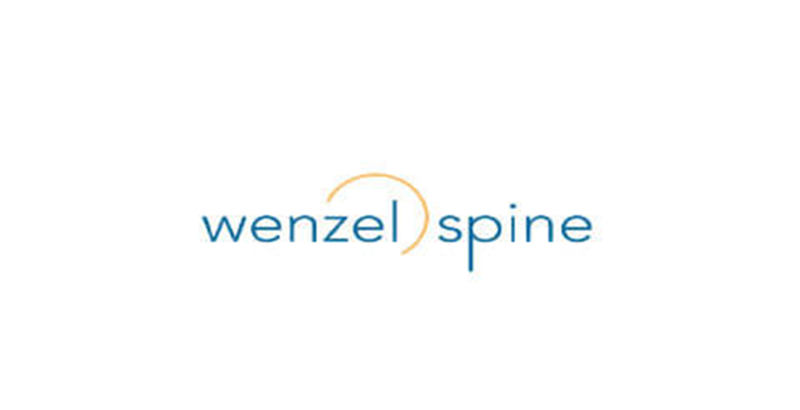 Vari-Lift, a Stand-Alone Expandable Interbody Fusion Device has been added to our SAC Top 20 National Prosthetics Implant Contract. 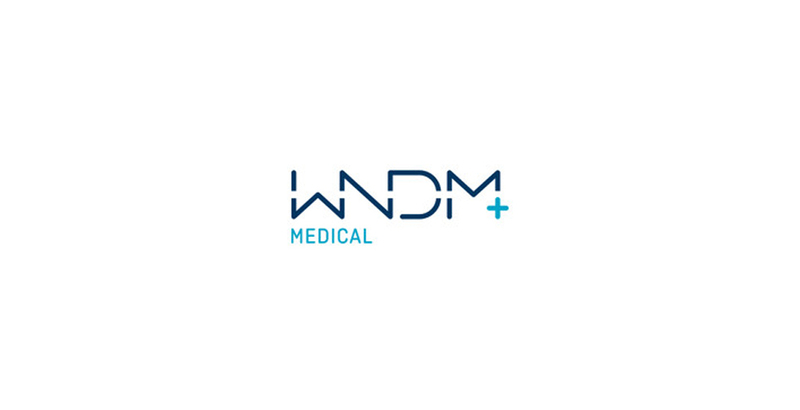 Academy Medical is pleased to announce that WNDM Medical's full line of products are now available on our SAC Biologics and Biological Implant Contract. 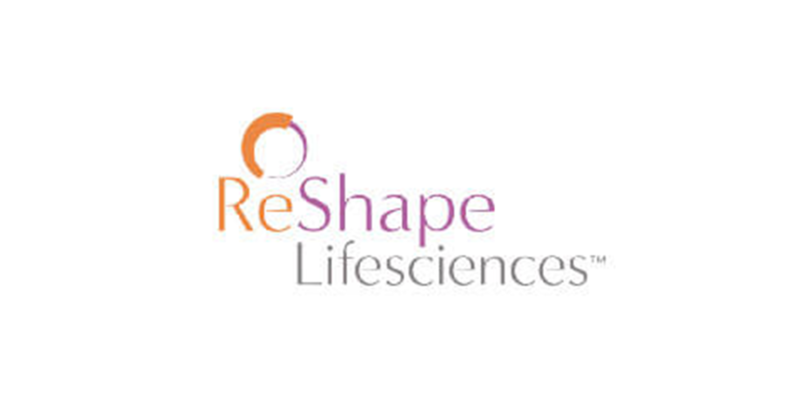 The ReShape Gastric Balloon, from ReShape Lifesciences has been added to our SAC Top 20 National Prosthetics Implant Contract. 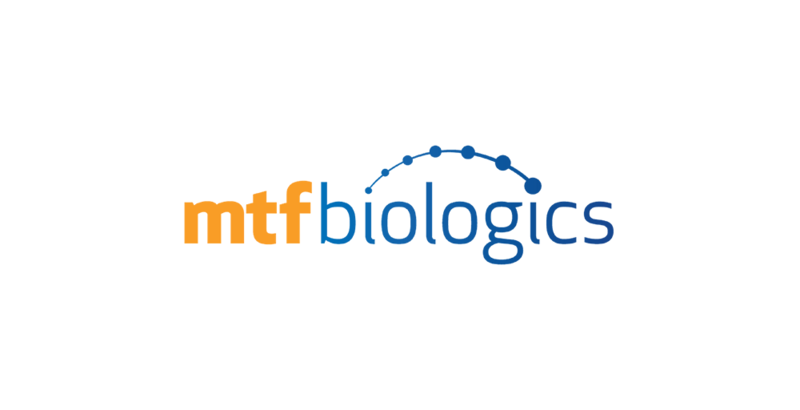 Academy Medical is pleased to announce that MTF Biologics full line of products are now available on our SAC Biologics and Biological Implant Contract. 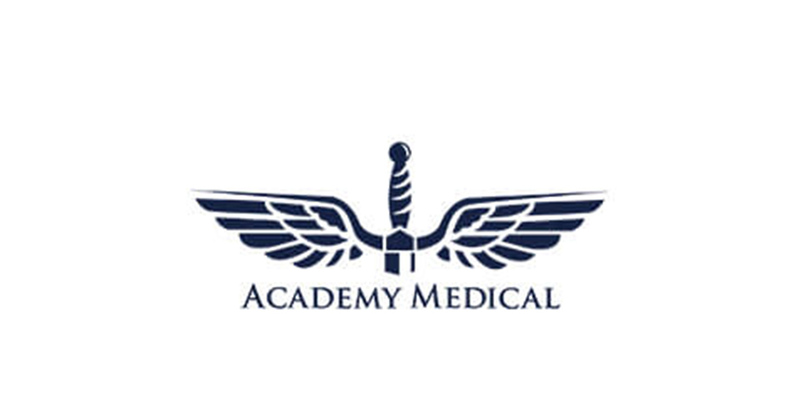 The Department of Veteran's Affairs' Strategic Acquisition Center (SAC) has awarded Academy Medical a National Biologics and Biological Implant Contract. Xtant Medical unites exceptional biologics with intuitive fixation design to inspire surgical solutions that advance regenerative medicine.